Wedding season is fast approaching and whether you’re the one saying I do or just attending the festivities, you’ll want to look and feel your best. 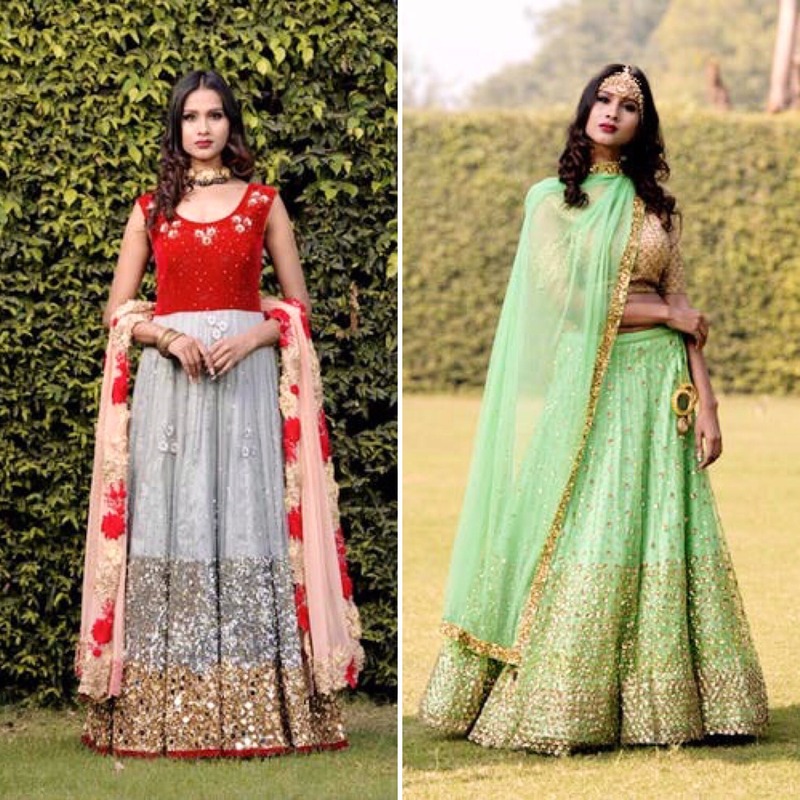 Designer Shivali Arora should be your go-to person for all outfits - from cocktail dresses to wedding lehengas, she has it all covered. Shivali Arora is an indulgent and attractive clothing line for every age and style. Ranging from Indian to Western wear and Indo ethnic, each design is diligently handcrafted to suit a particular body shape and style. The fabric is conscientiously picked to tandem with the designs. The fabric speaks of its high quality as it slips and unites with the skin. Comfort is the keyword. Her team is passionate about their work and each member deftly works with Shivali to create designs on the fabric which adorns every body type beautifully. Shivali Arora also creates wonderous customised designs suiting one’s requirements, body shape, party theme and occasion.